High quality CBS and steel construction: Building consists of a total of ± 101,112/SF of which ±44,000/SF is an existing ice rink which could be converted to cold storage and another ± 5600/SF of Class A mezzanine office space, ± 10,045/SF of finished space which was used as a gymnasium, ± 46,400 of open warehouse with high clear ceiling heights to accommodate extensive racking and storage systems. South building of ±36,164/SF is column-free to maximize usable open floor area and layout, allowing for superior space efficiencies. Perfect location for e-commerce, warehousing, sports complex, food industries, dry and cold storage, manufacturing, distribution, import/export, building contractors & suppliers,cargo companies, big box stores, vehicle, marine, aeronautical industries and others. This Luxury office building located at 5725 Corporate Way West Palm Beach Florida. 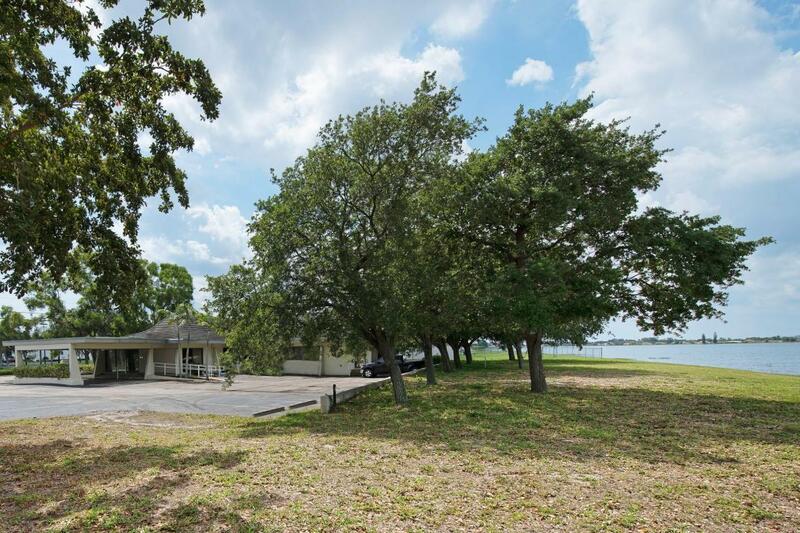 The physical property consists of 19,452 sf of leasable space well situated on a large 1.149 acre lot. Features include professional marble lobby entrance, elegant finishes, high end tenant offices, ample parking, and much more. Building is in excellent overall condition. This property is currently 81% occupied with only three vacancies. It is currently grossing $263,650.86 annually netting $140,653.43. Pro-forma figures project a gross operating income will be $394,226 netting $257,286 a year. This NOI will yield an investor a 7.7% CAP. This property also works very well for an owner user. Call for additional information. 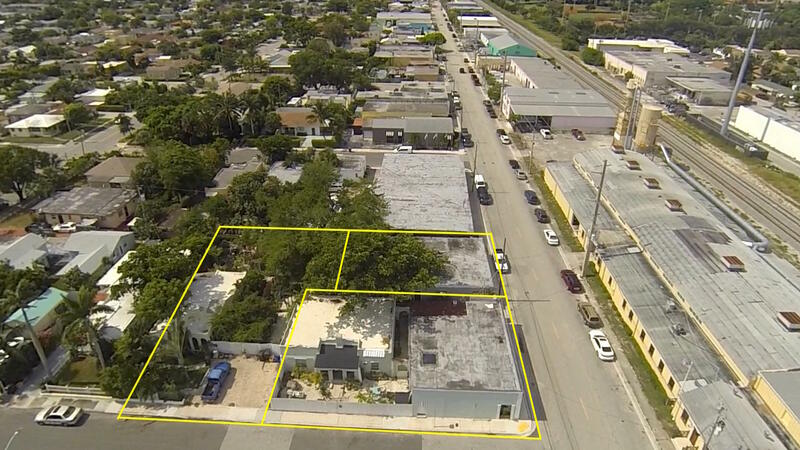 Phenomenal opportunity to own prime commercial land directly on Okeechobee Blvd. Massive exposure potential on this highly coveted 22,000 sq. ft. parcel.Owner will entertain seller financing options. Prime purchase opportunity priced well below replacement cost! Freestanding,two-story office building with prominent building signage facing I-95 and near two hospitals. Charming interior with high-end wood finishes throughout, including wood blinds. Exceptionally well-maintained property with lush landscaping and ample parking. One of the few small (3,599 sq.ft.) free standing office buildings for sale in explosive West Palm Beach area. Make this your trophy building. Located just off Flagler Drive and East of the Norton Museum. Presently occupied by two tenants. Building has its own parking lot plus on street parking in front and on street parking at rear of building. Building is shown by appointment only - Do Not Disturb occupants. This property was assembled to create a courtyard garden behind the buildings. Pictures cannot capture the charm.Three parcels with a total of 6 units. On Georgia Ave there is Build # 1 #2 2000 sq. ft. with (2) 1000 sq. ft. bays. Next door on the corner is # ( 3) 1753 sq. ft. of light industrial with high ceilings, just to the west on Selkirk # 4 is a 2/1 Spanish villa 1230 Sq. ft. behind that # 5 small 1/1 cottage 540 sq. ft., to the West on Selkirk is a Spanish villa 2/1 876 sq. ft. All units are rented under market with no leases. Turn Key restaurant in the heart of Northwood Village - next door to the new MAC Fabrics Showroom! *Zoning allows for Night Club or Bar*7 parking spaces on site plus street*900 sf patio*Back outdoor area can be expanded*Rear covered roof 23'x8' for storage*400amp electrical service*4COP license included; this is the ONLY restaurant in the area that has one and it is transferable. Values at ~$150k for the license. *75 chairs inside, 30 outside*15 bar stools inside, 10 outside*12 add'l sidewalk chairs*Gas on demand hot water*10' hood*Reach in coolers*Room for a walk-in cooler*AC system 2 yrs old*Impact windows throughout*EcoLab dishwasher lease (in year 2 of 5) All other kitchen equipment is ownedDo not disturb - shown by appt only. The options are ENDLESS with this property! 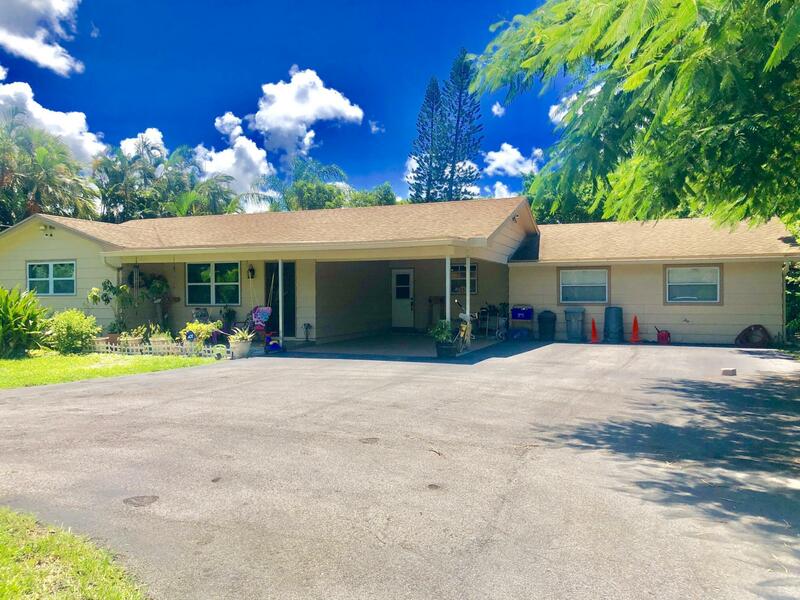 Featuring 2.3 Acres in East West Palm Beach! 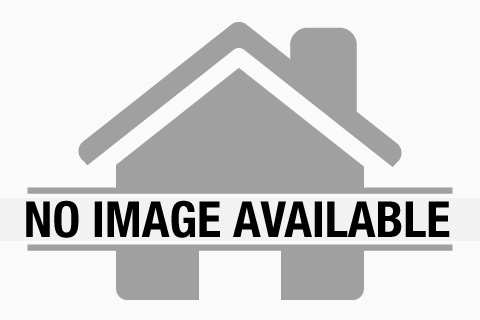 ZONED MULTI FAMILY - MEDIUM DENSITY* NO HOA! The land is currently being used as a single family residence on of half of the land and a Landscaping Company on the other. The single family home is over 3,000 sqft featuring a 5 bedrooms and 3 bathrooms including a separate mother in law apartment attached to the home with its own entrance. The home is move in ready with a spacious layout, perfect for a huge family. There is a detached garage behind the home perfect for storage. This property is prime for expansion! 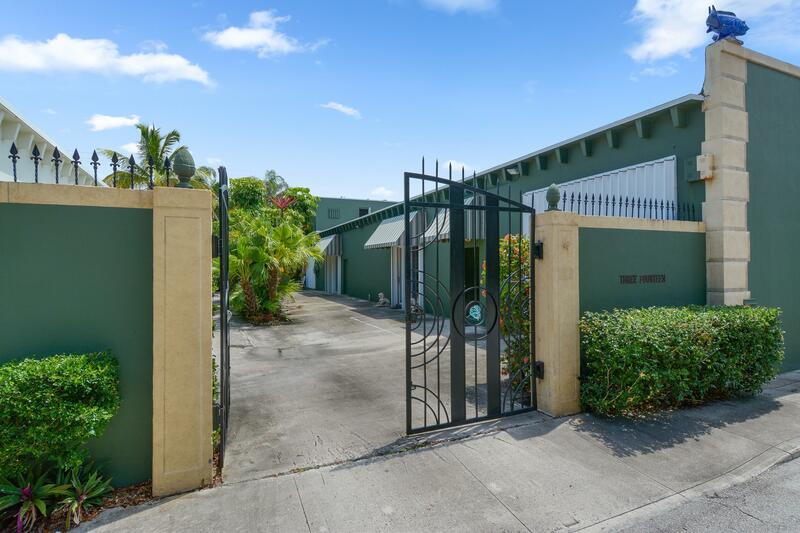 Prime property for a corporate headquarters conveniently located between Palm Beach Lakes and 45th Street overlooking Lake Mangonia. Ample parking for employees and visitors with convenient access to downtown and two I -95 accesses that enable easy availability to all locations in Palm Beach County. The building is distinctive and has signage available. The buildings configuration is perfect with a lobby reception area for the welcoming of visitors and has a small kitchen area for employee's meals. A large conference room overlooks the lake vista and multiple offices are available for privacy. 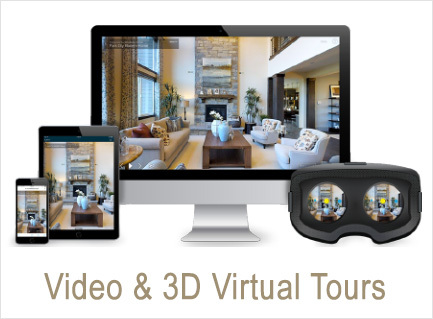 The properties configuration is such that all inside areas can be easily modified to suit your needs. Building sits on a 0.4236 Acres of land with plenty of room for outside break area.